Dandelion is a detoxifier for the liver and a powerful diuretic; Rose strengthens the immune system and has a huge anti-aging potential; Nettle is rich in vitamins and nutrients, and ginger stimulates digestion and improves blood circulation. 1. Add a rose, dandelion and nettle to the tea bag. Boil in a small sauté pan with water for 15 minutes. 2. Pour into a mug and add the ginger slices. 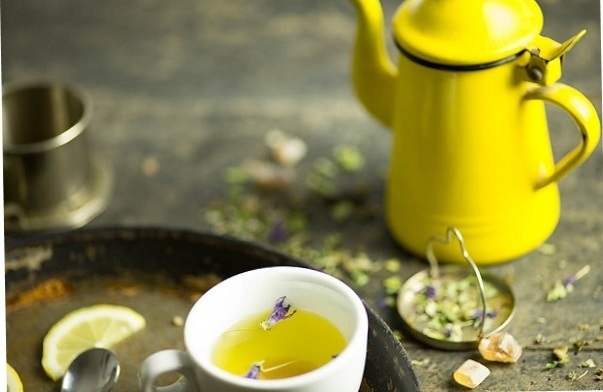 It is not just incredibly delicious tea, but also a quick way to restore the level of hydration. Each ingredient in the drink is a phyto-superstar: raspberry, lemon, orange, cinnamon and cloves fight with inflammatory processes and remove toxins that enter the body (including unhealthy food, alcohol, stress). 1. 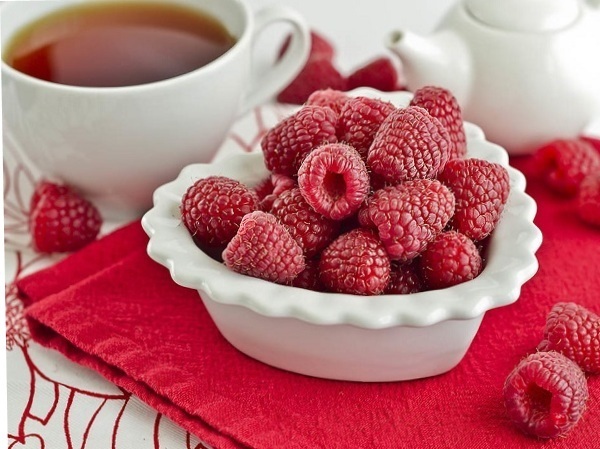 In a large saucepan add water and raspberries, bring to a boil. Reduce the heat and simmer for about 10 minutes. 2. Add juice from orange and lemons, cloves and cinnamon. Leave on low heat for 40 minutes.